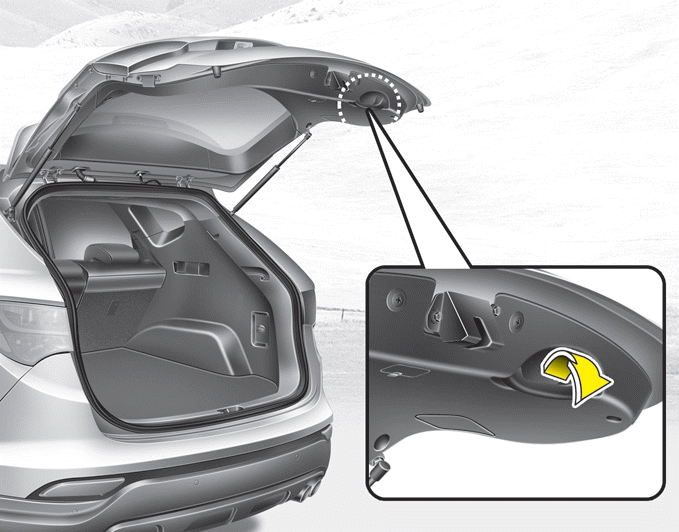 To close the tailgate, lower and push down the tailgate firmly. Make sure that the tailgate is securely latched. If you drive with the tailgate open, you will draw dangerous exhaust fumes into your vehicle which can cause serious injury or death to vehicle occupants. If you must drive with the tailgate open, keep the air vents and all windows open so that additional outside air comes into the vehicle. Occupants should never ride in the rear cargo area where no restraints are available.To avoid injury in the event of an accident or sudden stops, occupants should always be properly restrained.